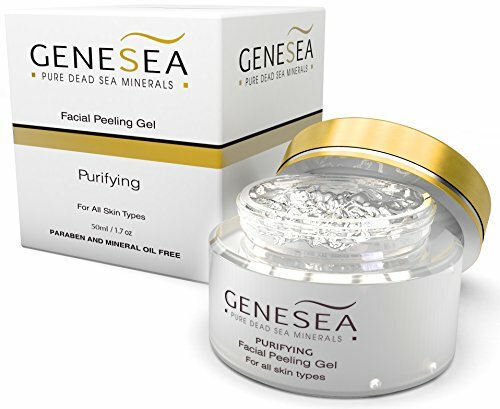 Genesea Facial Peeling Gel is scientifically formulated with a unique blend of herbal and Dead Sea Minerals to provide a thorough facial cleansing experience. Have you ever felt like you can never get your face clean enough? This is due to the accumulation of dead cells on the surface of your skin, blocking all of your facial creams. Introducing Europe's #1 rated facial exfoliator. 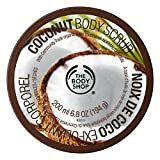 Skin Friendly: It stands apart, as it does not contain any skin irritants such as Parabens or harsh granules that are commonly used in mechanical peeling. 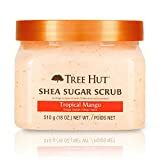 It offers natural-source ingredients like Dead Sea Salt that helps promote safe facial exfoliation. Suitable for all skin types, women and men. This exfoliator introduces Chamomile and Aloe Vera, known as two of the best skincare plant extracts. 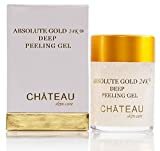 They help promote a softer and more youthful skin appearance. Hydrating: It contains Essential Dead Sea Minerals, known for their exceptional hydroscopic attributes and as source of beautifying minerals. They perform synergistically with Vitamins E & B5 to help hydrate the skin for a more vital and glowing appearance. Highly Stable: It is manufactured within only five miles of the Dead Sea. There is no minerals degradation during transport as we ensure a fresh supply of ingredients at the highest quality for the purest products. Formulated with a high performance blend of ingredients that function synergistically; Top shelf Dead Sea Minerals, Chamomile and Aloe Vera plant extracts will help promote a glowing appearance on your skin immediately upon application. - Manufactured within only five miles of the Dead Sea. No mineral degradation during transport. For all of our Genesea products, we provide a 30-day money-back guarantee, no questions asked. Our facilities have been GMP and ISO certified since 2009, ensuring unparalleled product qualities and results. Evening -Apply Genesea Peeling Gel as a cleansing experience to complement other Genesea cosmetic products. Follow with Genesea Night Cream. Next Morning- Apply a sun protection cream with SPF-15.